Physiotherapy takes a holistic approach that involves the patient directly in their own care. Our Physiotherapist is available here at Hambledon Health in Blandford on Monday & Wednesday evenings and Tuesday and Thursday mornings. Other times available by appointment. 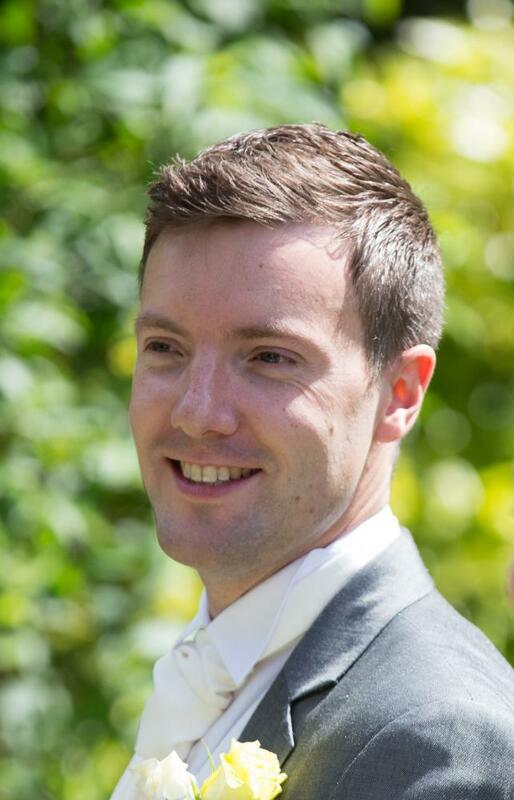 Aaron Hergest graduated from London South Bank University in early 2014 with a BSc honours degree in Physiotherapy. He also completed a Sports Therapy BSc honours degree at Bedfordshire University in 2006. He has recently moved from London with his wife and baby and is enjoying starting a new life in Dorset. Aaron is currently employed as a senior physiotherapist by a private hospital working in the outpatient department treating NHS, self paying and insurance clients. In this role he is involved in post-operative rehabilitation as well as treating a variety of musculoskeletal problems ranging from back and neck pain to shoulder and knee injuries. Aaron previously worked within the NHS for over 9 years in South London. He has worked in different departments within hospital and community settings including A&E, intensive care, stroke, orthopaedics and medical wards. His experience, skills and holistic approach picked up along the way during his time in the NHS and private settings have been invaluable when treating his clients. Aaron is keen to keep up to date with the latest research in physiotherapy to continuously enhance his knowledge and skills. He likes to provide a personalised holistic and non-rushed detailed assessment and treatment to ensure his patients get the most out of their sessions. This often includes a combination of hands-on treatment as well as exercise prescription and general advice. Outside of physiotherapy, Aaron enjoys reading, watching football, working out in his garage gym and trying his hands at some DIY. However he gets most of his joy from spending time with his family and exploring his new home county and surrounding areas.